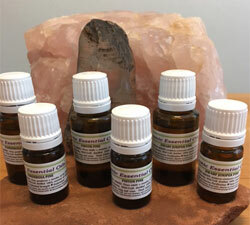 Cosmic essential oils only sources Wildcrafted, Bio-dynamically grown (farming by the rhythms of the moon, sun or other heavenly bodies – sustainable), or Organic origins; there are no additives, subtractives or adulterations. All essential oils are Holistic in nature; they are strong, powerful, bold and effective when used correctly for therapeutic outcome, bringing you exceptional quality, consciously grown or cultivated natural ingredients with integrity and love. 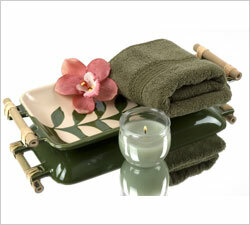 Essential oils are the unique expression of various plant and tree parts captured primarily by the process of steam distillation, creating a volatile oil. The sessile beings of the plant kingdom’s innate sophisticated array of biochemical signals, defenses and adjustments within its surrounding situational environment in company with the plant species all play a role in each drop of volatile oil gathered via the process of distillation; gifting the very life force of individual plant essences. Gaia, Mother Earth, Mother Nature is a healing goddess. Alternative medicine is the original medicine. Check out Robin's NEW BOOK! 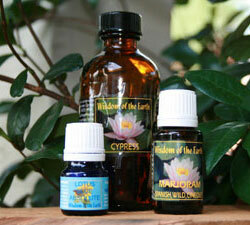 Drift on the wind amidst wild and wise healing essential oils. 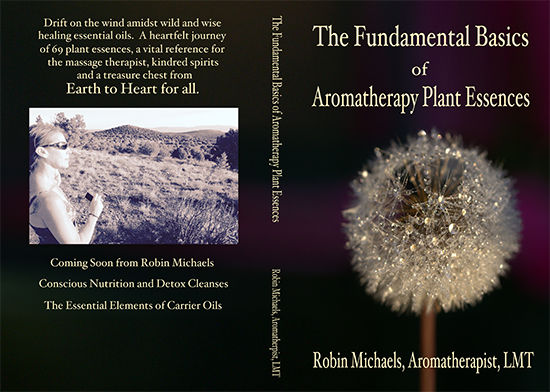 A groovy, heartfelt and inspiring journey of 69-plant savvy essences, a vital reference for the massage therapist, kindred spirits and a treasure chest from Earth to Heart for all.You will learn practical application methods, healing properties, as well as how this realm engages the spiritual, mental, emotional and physical bodies. Holistically enticing you to experience that which sings the most connected story to your heart and souls now moment, as you travel your own personal journey.Actualizing personal well being through the responsive rhythm of nature! Available for purchase now on Amazon.com!